Shortly after announcing his company’s intent to purchase a number of assets from 21st Century Fox, Disney CEO Bob Iger and other execs held a conference call with analysts and, later, a Q&A with investors. During those events, one of the things Iger discussed was the quality of the assets Disney would be getting from Fox. Among a handful of family-friendly franchises, this also included edgier adult content like that found on FX. 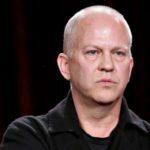 Near the top of that list are two of the networks flagship programs (both from producer Ryan Murphy): American Horror Story and American Crime Story. This past Wednesday, the latter program kicked off its second season, this time looking at the murder of famed fashion designer Gianni Versace. 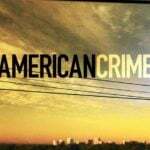 If you somehow missed it, American Crime Story (not to be confused with ABC’s now-departed American Crime) debuted in 2016, with its first season detailing the infamous O.J. Simpson trial. That season not only received great reviews but racked up plenty of awards to boot. Incidentally, the second season subject was initially set to be the handling of Hurricane Katrina with the Versace saga to follow, but complications with the effects needed to tell the Katrina story moved Vesace’s debut up. Now, with all that context, how is the show? In short, there’s a lot to like. First, Darren Criss (known for another Ryan Murphy creation, Glee) stars as Andrew Cunanan. Meanwhile, Edgar Ramirez portrays Gianni Versace, Ricky Martin plays his partner Antonio D’Amico, and Penelope Cruz takes on the role of Donatella Versace. 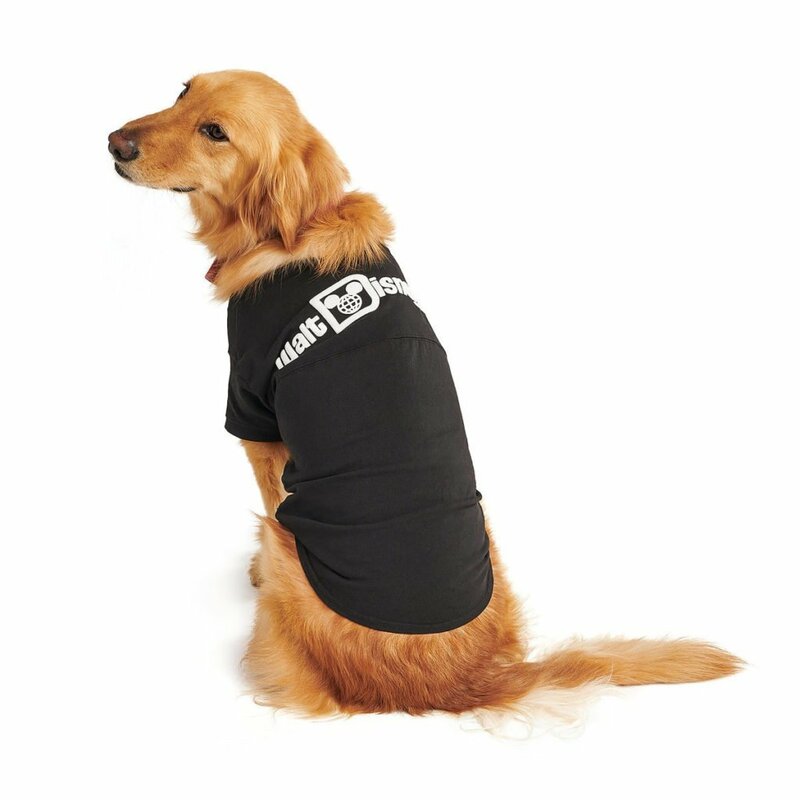 As you might expect given the fact that he’s (spoilers?) dead for much of the episode, Ramirez doesn’t get a ton of screen time, but does a commendable job nonetheless. As for Criss — who I am admittedly a huge fan of — I found it a bit more difficult to get into his performance given my familiarity with him as an actor. 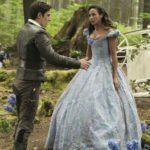 That said, the likeability that made Criss and his Glee character Blaine Anderson fan favorites works perfectly for Cunanan and makes his dark turn all the more effective. The fashion industry that Versace was such a major fixture of is known for being larger than life. Accordingly, the opening minutes of this season are quite grand. As we dive into the lives of both men — assassin and his target — the dialogue remains scarce, instead heavily featuring a score of strings accompanied by some impressive Steadicam work. All this leads up to the moment when the trigger is pulled, making for a very effective and gripping introduction to this season. While I was still young at the time it happened, I have to say I was much more familiar with the O.J. Simpson trial than I was with Versace’s murder. Therefore elements of the first season that made certain performances and details stand out are lost on me this time around. 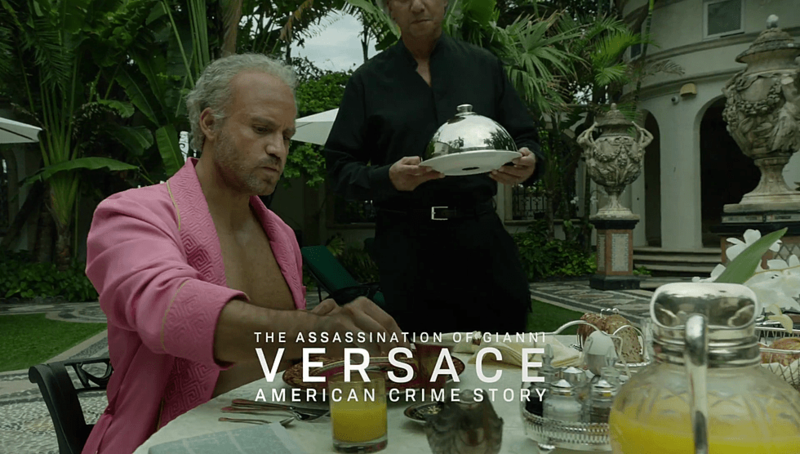 Moreover, the Versace family has said this “true crime” program “should only be considered as a work of fiction.” Regardless of how aligned with reality The Assassination of Gianni Versace may be, this telling is compelling and makes for some pretty intriguing television — the kind that Iger clearly sees a place for within the Walt Disney Company. 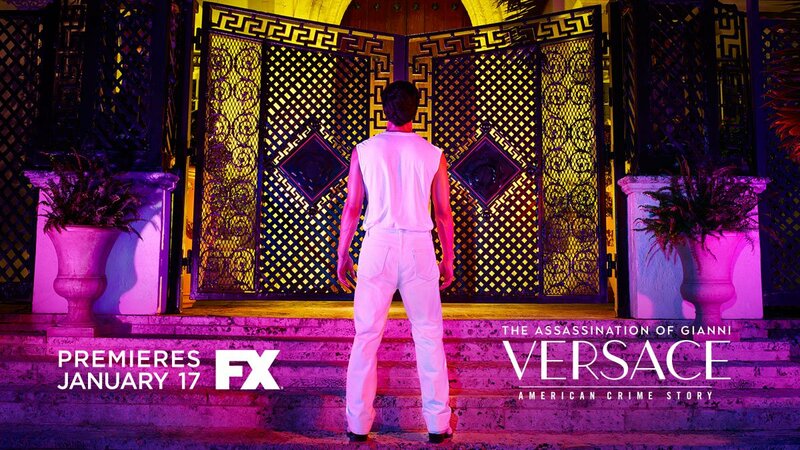 I give American Crime Story: The Assassination of Gianni Versace 4 out of 5 runway models.